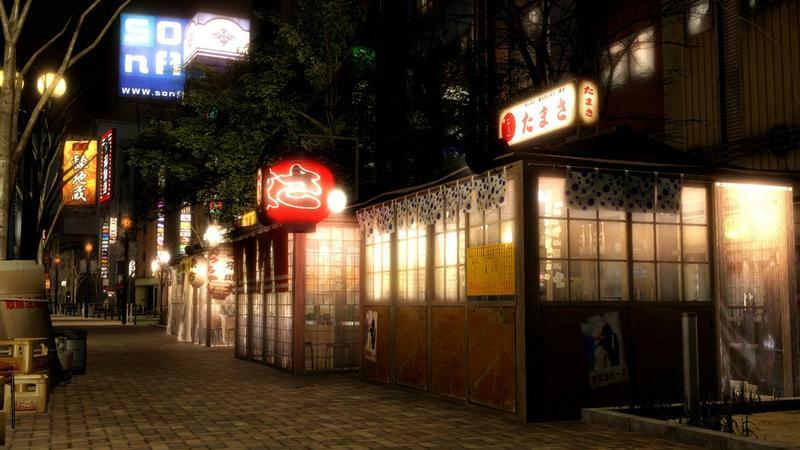 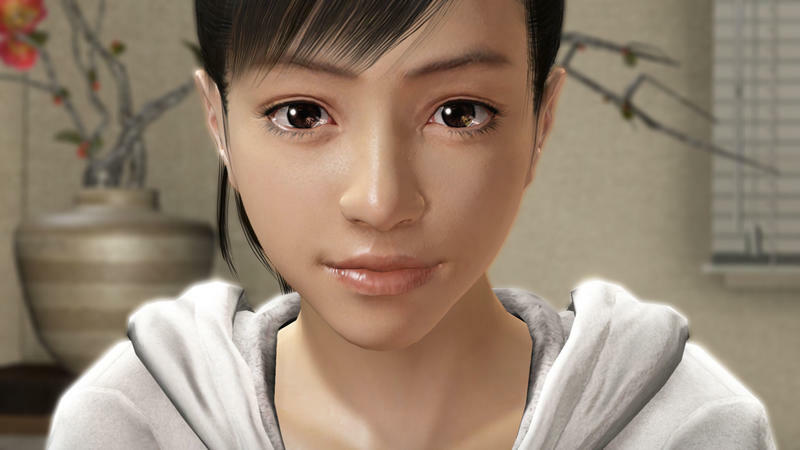 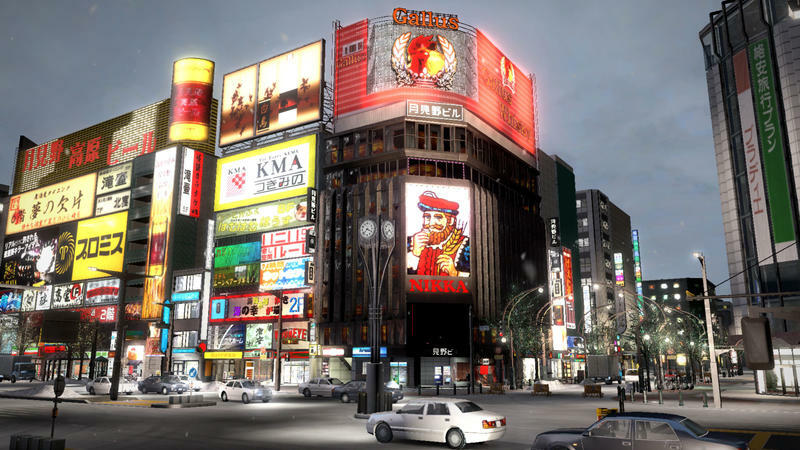 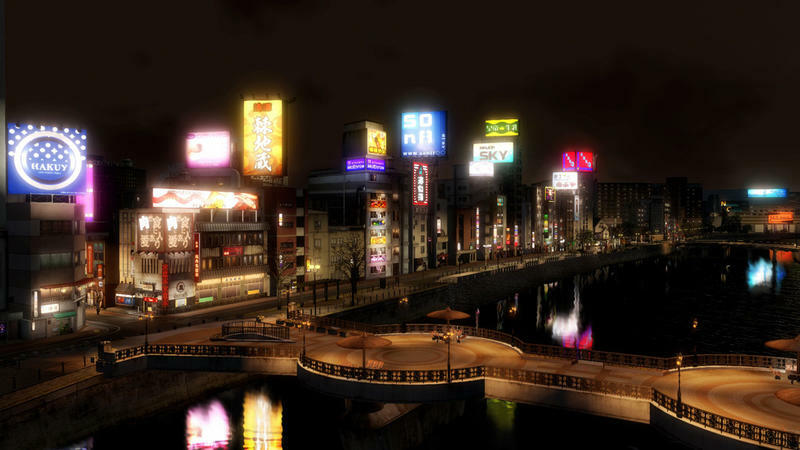 Screenshot Saturday: Yakuza 5 is finally here! 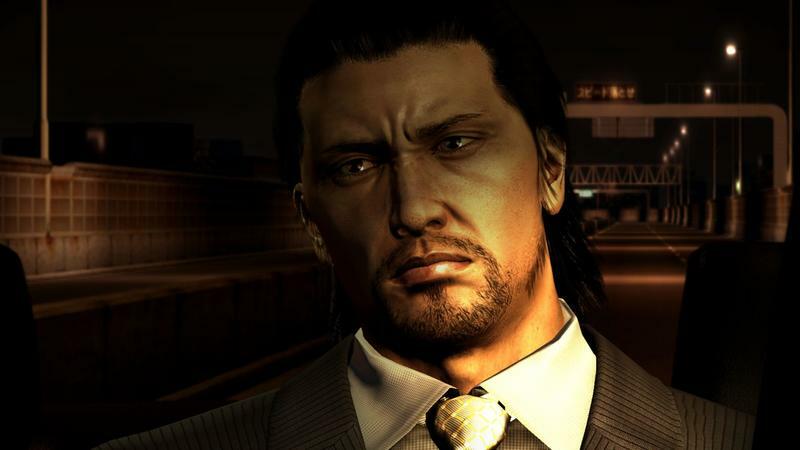 It hasn’t been that long since the U.S. release of Yakuza 4. 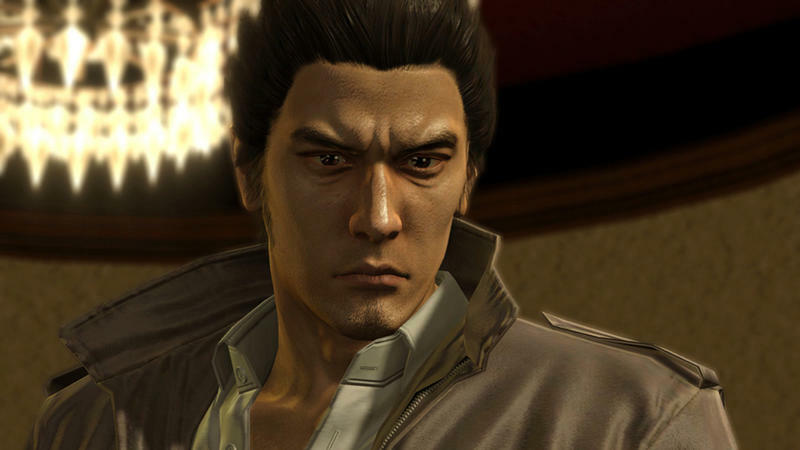 We waited much longer for Fallout 4 than we have had to wait for Yakuza 5, which released earlier this week. 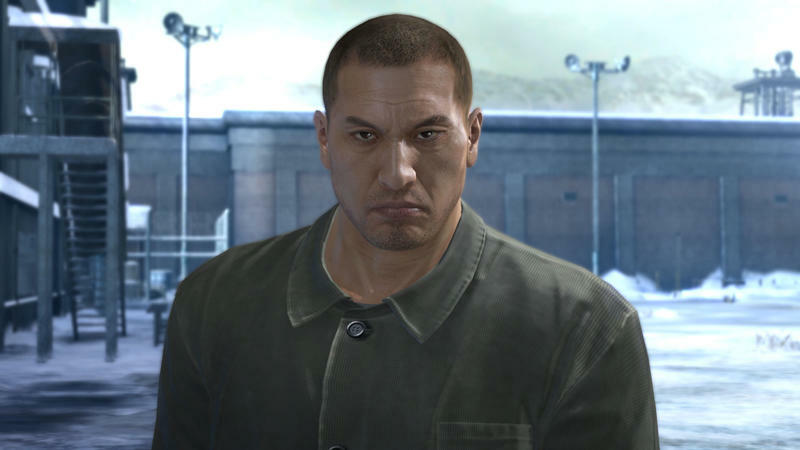 Seven years for the former versus just four for the latter. 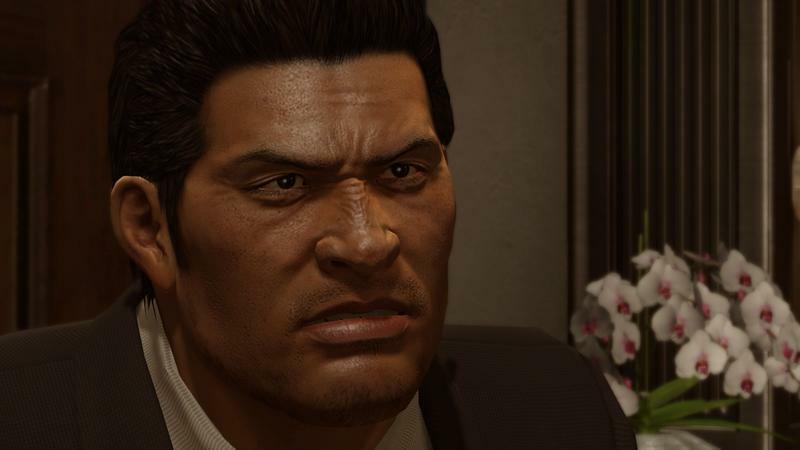 For us fans of the Yakuza series, the wait has been absolutely interminable. 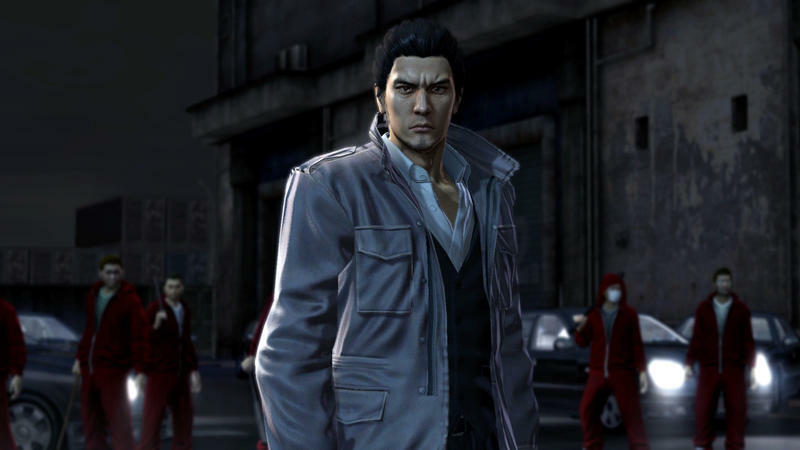 Yakuza 5 released in Japan back in 2012, just months after the U.S. release of the weird-but-not-terrible Yakuza: Dead Souls, which pitted the series’ favorite characters against a zombie invasion. 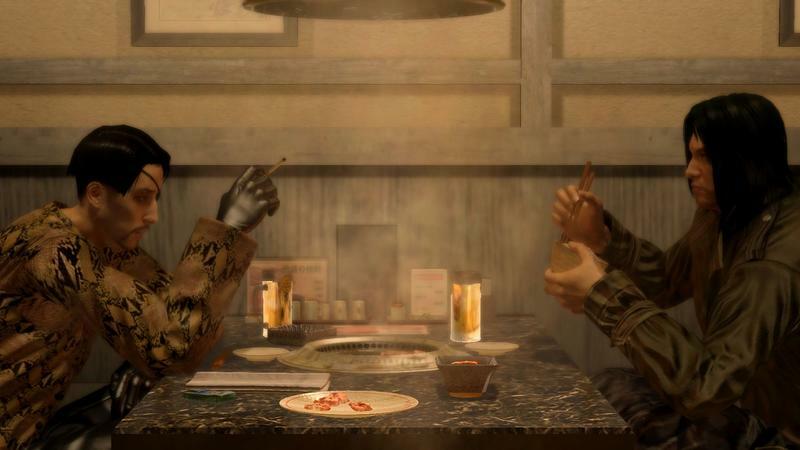 Despite being not terrible, Dead Souls didn’t exactly have a huge market over here even with the zombie craze that’s been gripping the nation for years, and it sold poorly. 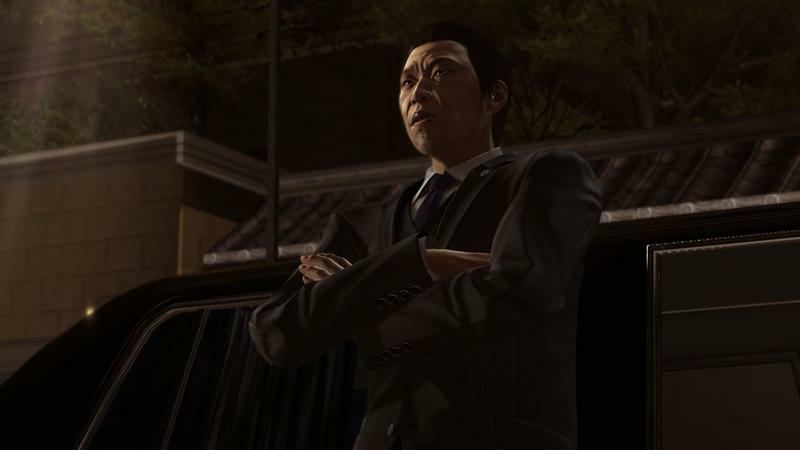 Series director Toshihiro Nagoshi had said when asked about the the possibility of an English release that his team was choosing to concentrate on making Yakuza Ishin, a second samurai era game starring the Yakuza characters, this time set in the 1860s instead of the 1500s, rather than localizing the game for western audiences. 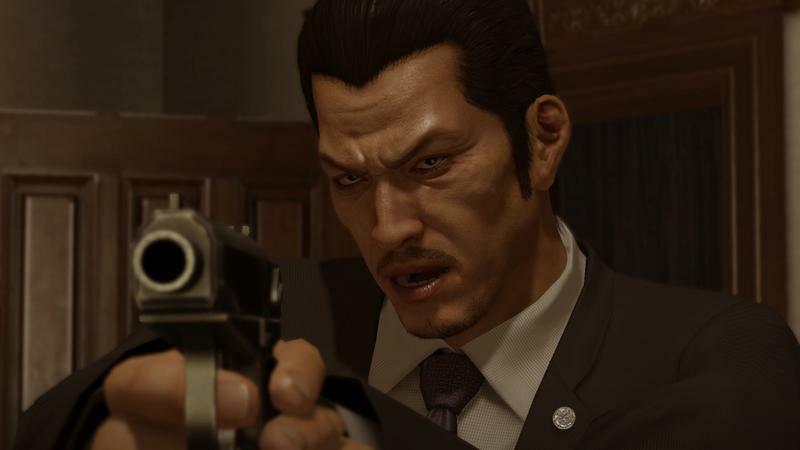 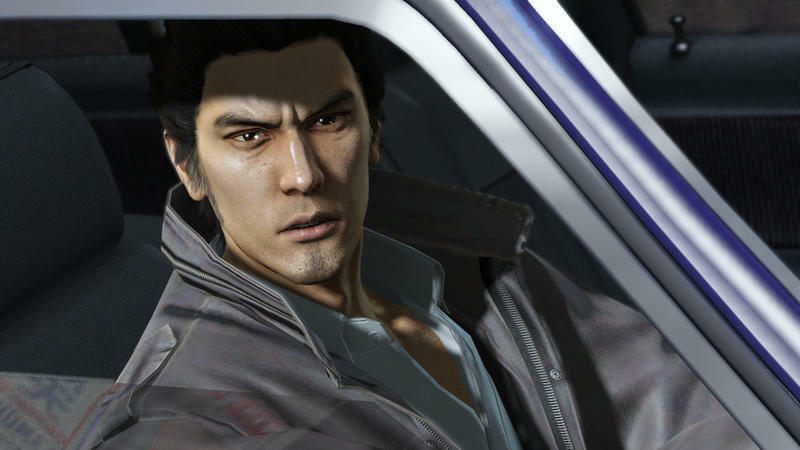 With development on the prequel, Yakuza Zero, winding down last year, Sega finally announced as part of Sony’s first PlayStation Experience show that Yakuza 5 would finally be coming out here. 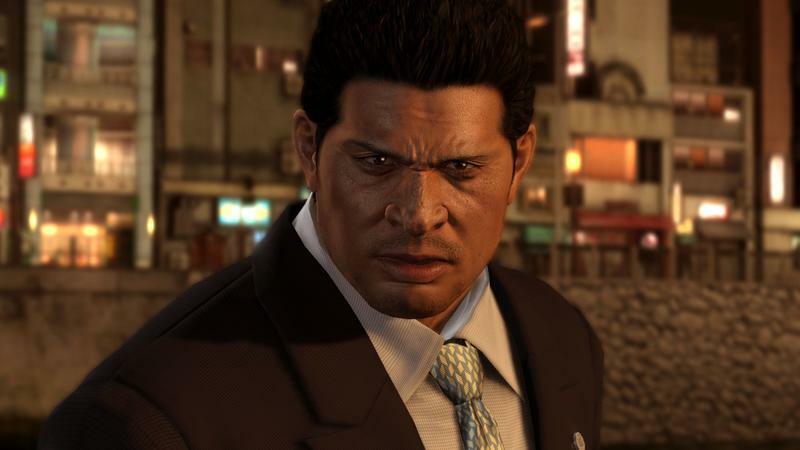 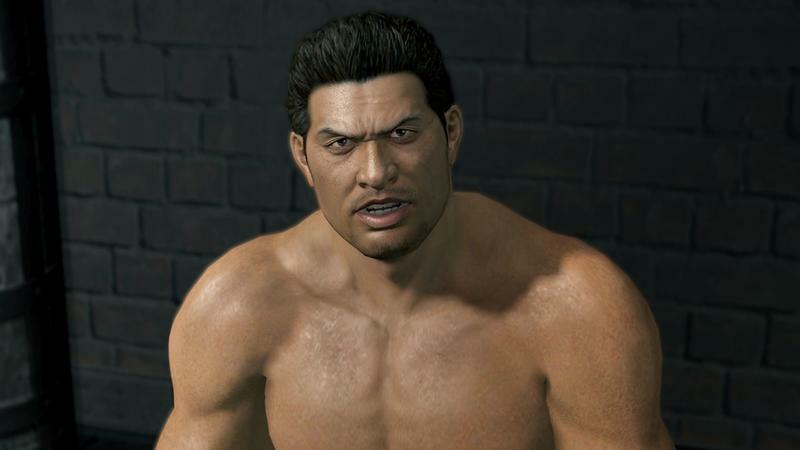 A year later, the game is finally out, and we have a release of Yakuza Zero promised as well. 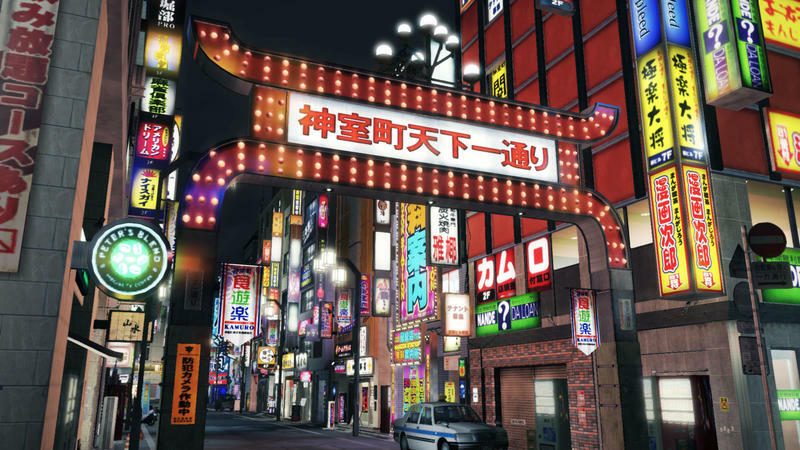 For fans of Japanese games, this year’s PlayStation Experience was huge, with videos of the first Final Fantasy VII Remake gameplay and tons of JRPG news. 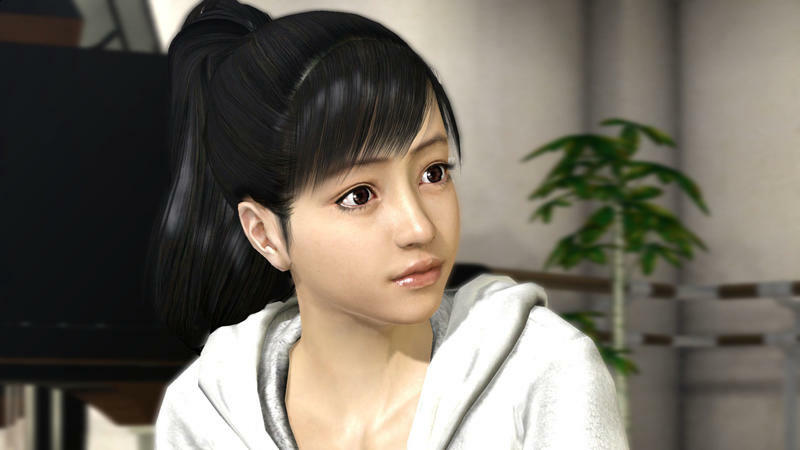 Along with the return of Rez, though, the release date for Yakuza 5 and the announcement about Yakuza Zero were the height of the show. 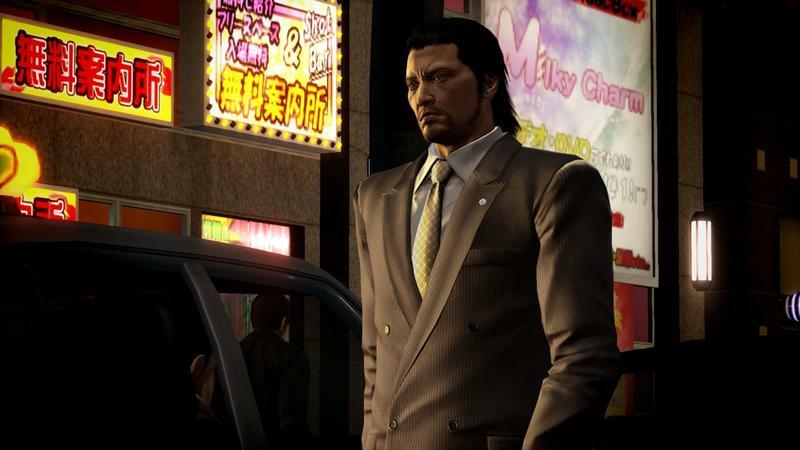 With the exception of Yakuza, I haven’t been interested in a Japanese RPG in years. 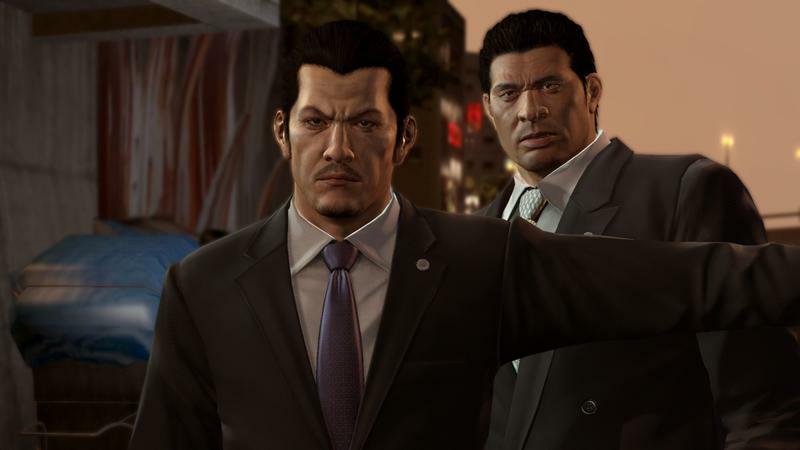 Yakuza pulls a lot from standard RPG mechanics, but brings in a real time fight system and, more importantly, some truly interesting and memorable characters. 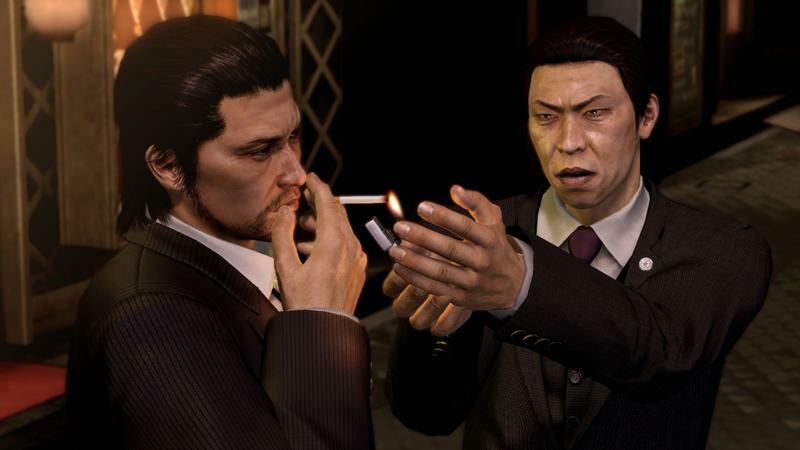 Characters like these are pretty common in movies about Yakuza, these old school, honorable criminals that live by a code. 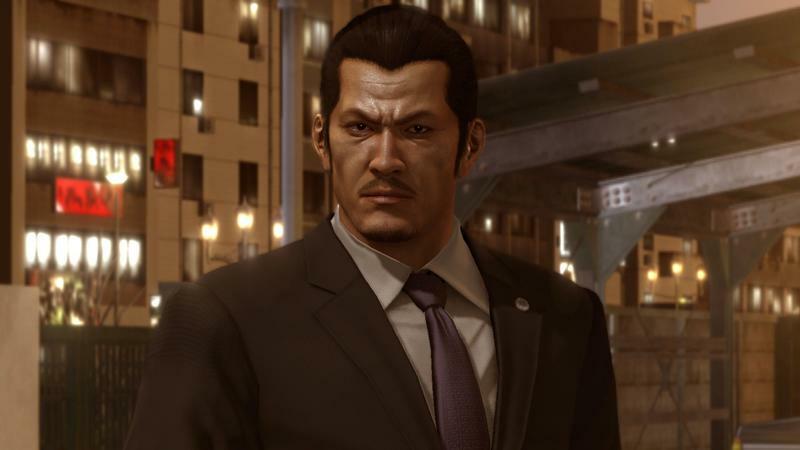 You can tell series protagonist Kazuma Kiryu is a member of the Yakuza by the massive dragon tattoo on his back and that over the top suit, but he hardly acts like one – it’s more who he hangs out with than it is his actions. 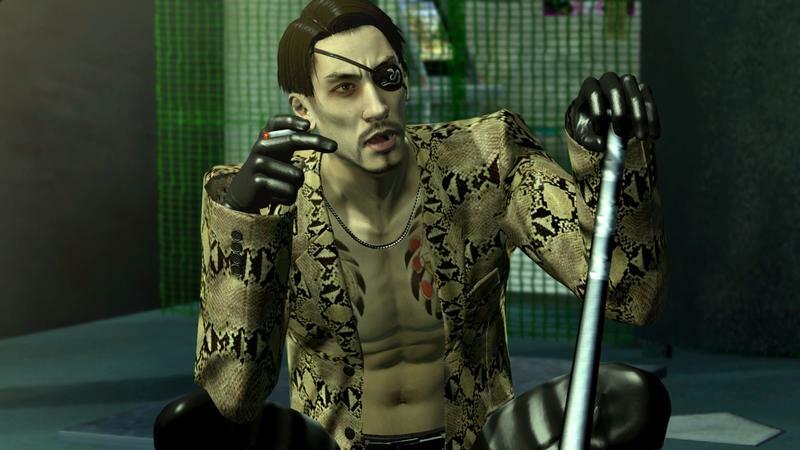 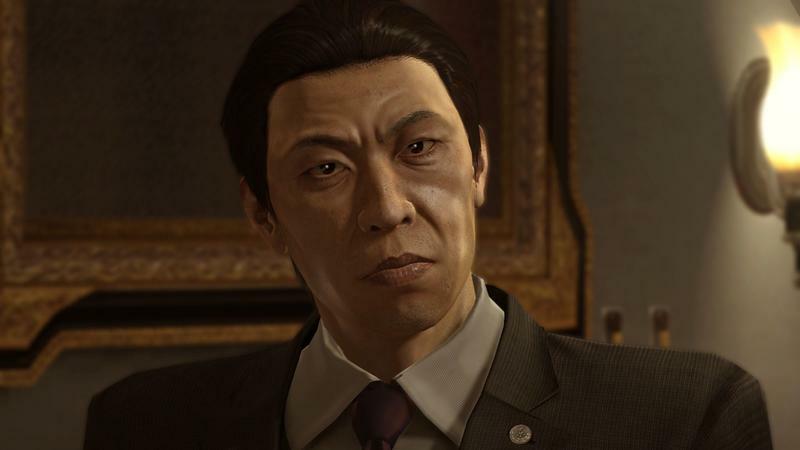 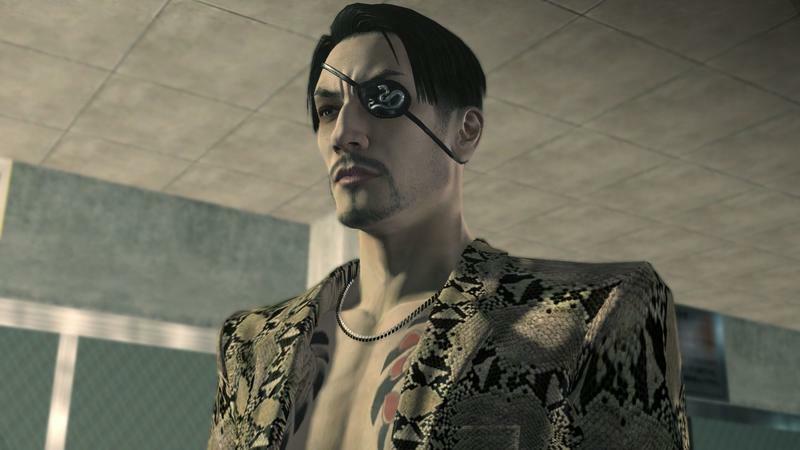 Other characters in the game series, like police detective Date and the wild, eye patch-wearing Majima, are similarly believable and memorable, even if they’re not exactly realistic. 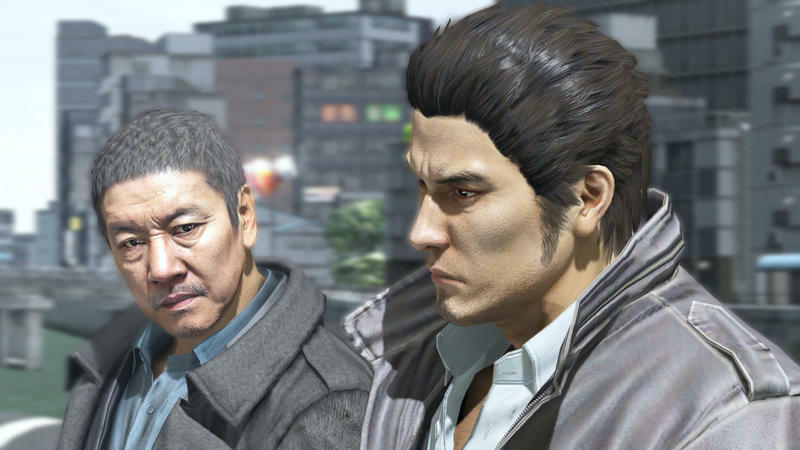 They’re lovable characters, though, and so when they pop up in each sequel, or when one who has been in other games ends up on the chopping block, I can’t help but cheer or mourn. 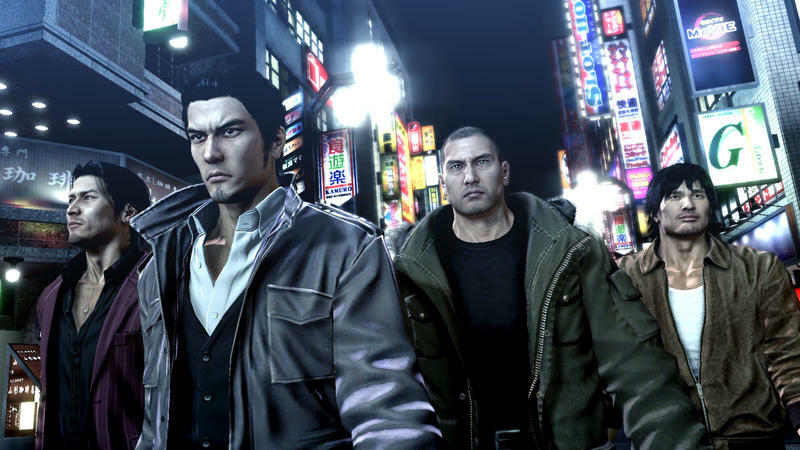 It’s with great anticipation, then, that I watch the download bar fill up as I write this, because Yakuza 5 is finally here after much too long a wait. 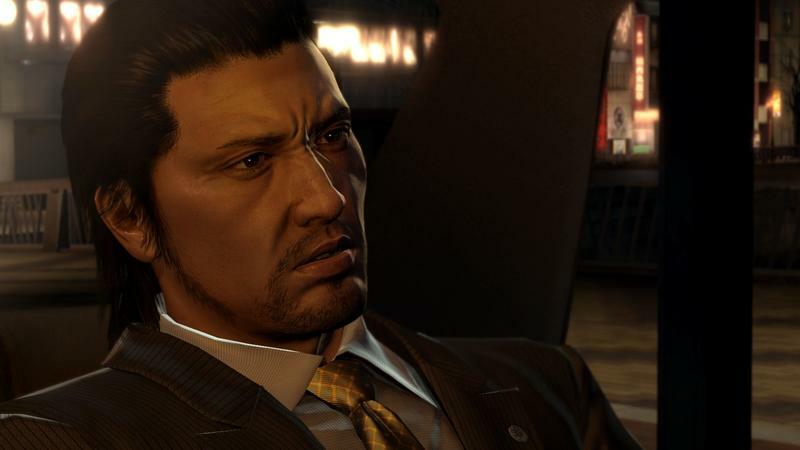 And Yakuza Zero is less than a year away.